AI Training Platform ALPS-4800 initiative enables operators and their customers to quickly build and enhance services with NVIDIA’s GPU technologies. 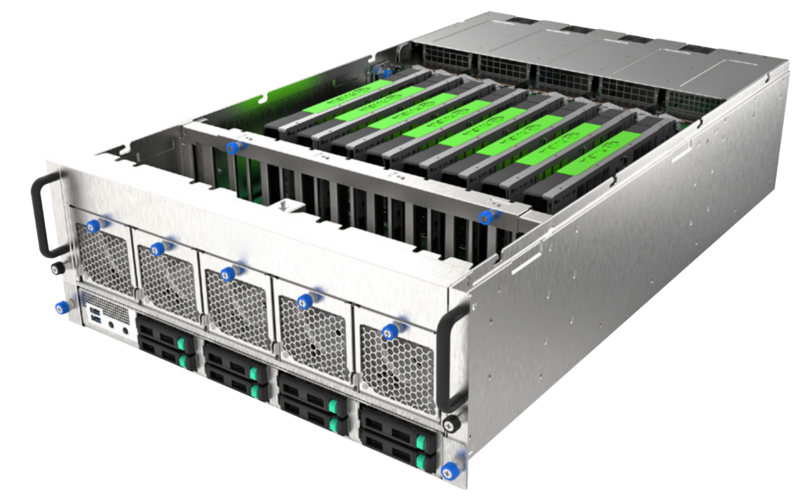 ADLINK’s leadership in edge computing now includes NVIDIA’s advanced GPU series of products in a stand-alone, scalable edge platform. ALPS-4800 provides endless possibilities for service innovation at the network edge.